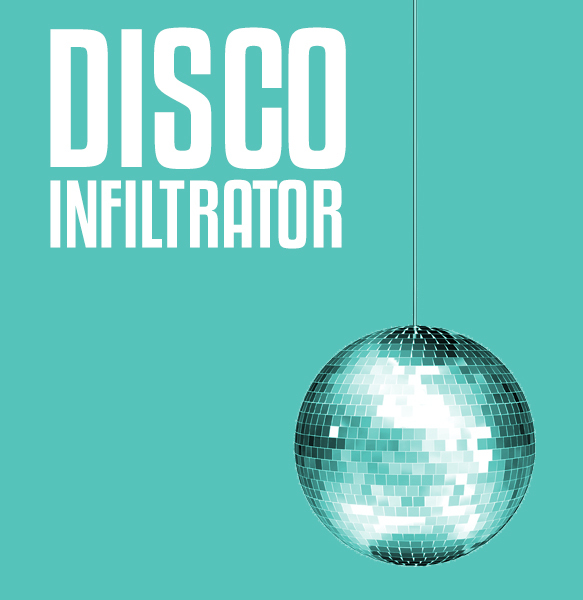 With a loose, funky feel, this slice of smooth disco house from Italian producer Giovanni Damico lays down an infectious groove complete with a thick bass line and a playful synth melody. Making use of a nostalgic, full-bodied sound Damico provides an enticing dance floor filler that thrives on straightforward, purposeful production. Listen below. UK duo Howson’s Groove make their debut release for Love & Other records later this month after quickly gaining attention with a string of single releases over the past year. The EP, titled Can’t Explain is led by the fresh sounding title track that features an addictive melody and crisp percussion along with melodic vocal samples that round out an impressive soundscape from a pair of producers on the rise. Look for Can’t Explain out December 15th and listen below.